What is spam? 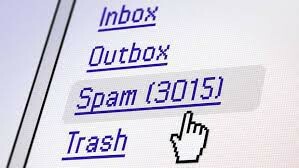 Spam is irrelevant or inappropriate messages sent on the Internet to a large number of recipients. How do you prevent spam? Do not put personal information in emails or text messages and create and use disposable email addresses to sign up for websites or services that you do not absolutely trust.